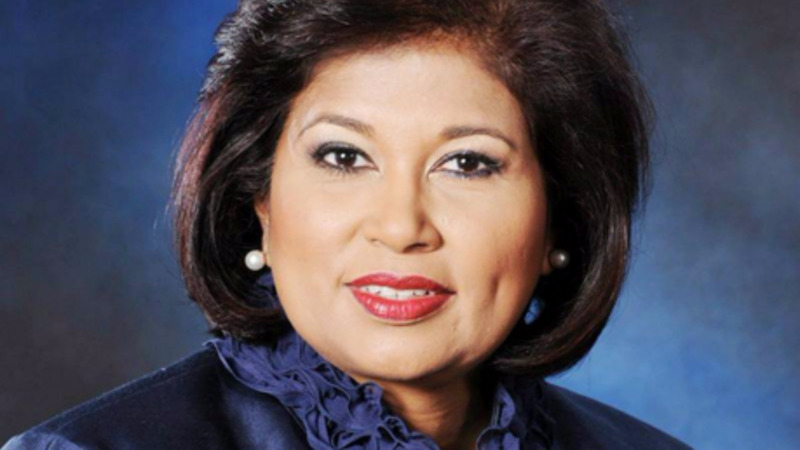 The Office of the Prime Minister (OPM) has taken issue with what it describes as misleading statements made in the Sunday Express newspaper by columnist Ralph Maraj. 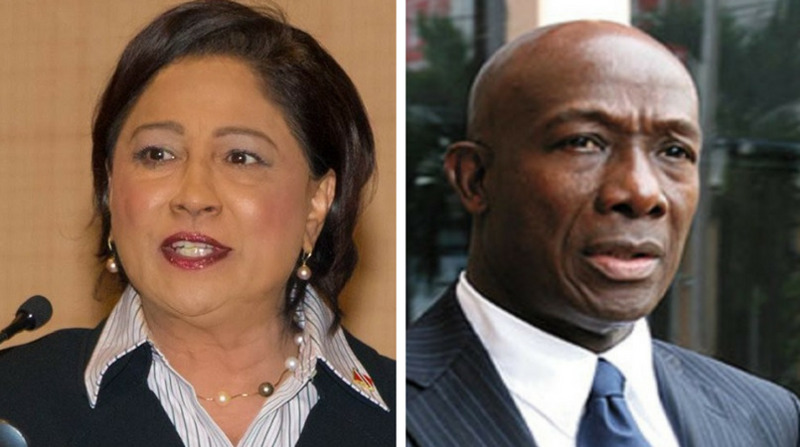 The opinion piece by Maraj ‘Not fooled’ suggested that Prime Minister Dr Keith Rowley instructed the Joint Select Committee of Parliament not to investigate a matter at State-owned Petrotrin. In a statement on Sunday, the OPM sought to clarify what it labelled as “mischievous, malicious and misleading” utterances. “Mr. Ralph Maraj’s suggestion that the Prime Minister instructed any Joint Select Committee of Parliament (JSC) not to investigate an issue is completely false and misleading. 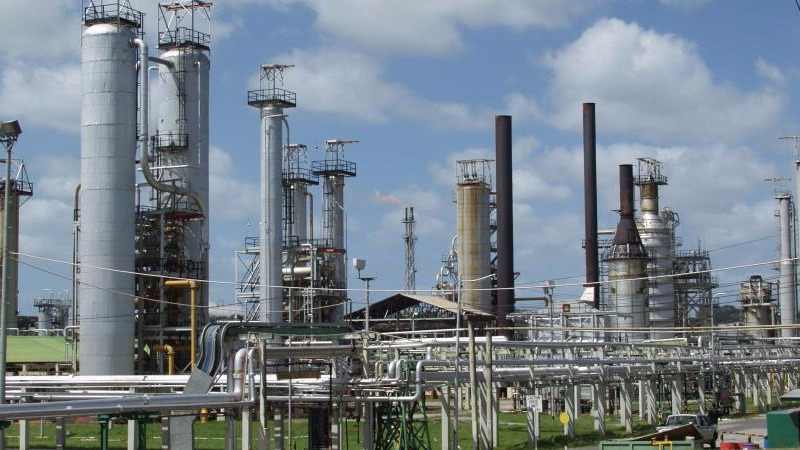 The Prime Minister was not even aware of the JSC dealing with state enterprises considering a hearing into Petrotrin and the recent payment for oil matter. The Prime Minister states categorically that he had absolutely no involvement in the decision of the JSC not to pursue such a hearing at this time. The Prime Minister is confident that in keeping with the usual course of conduct of these JSCs, that the said JSC would have contacted Petrotrin and based on communications and information provided by Petrotrin, with respect to its on-going investigations, the JSC would have made its decision not to pursue a hearing at this stage. 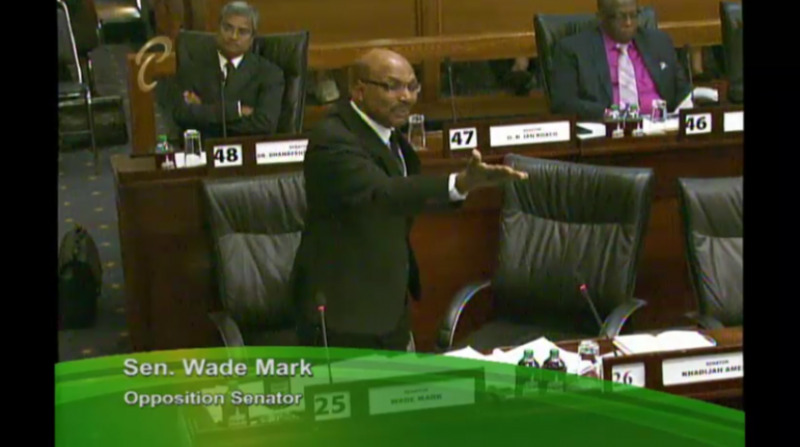 This particular JSC is chaired by an Independent Senator and comprises members of both the Opposition and the Government of both houses of parliament.